Wrought iron has been a part of the architecture styles seen throughout of Europe for Centuries, it is accurate to note that it' becoming a growing trend in regional and even national appeal. Cosumers show great interest in developing their own projects for a myriad of applications. 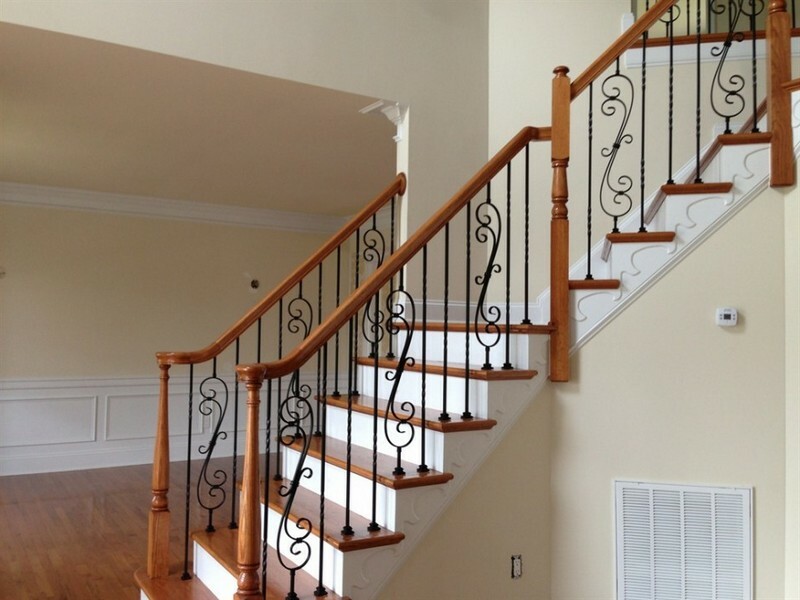 Xinteli is proud to offer a wide variety style of wrought iron stair railings for your home building,commercial endeavors, or DIY projects. 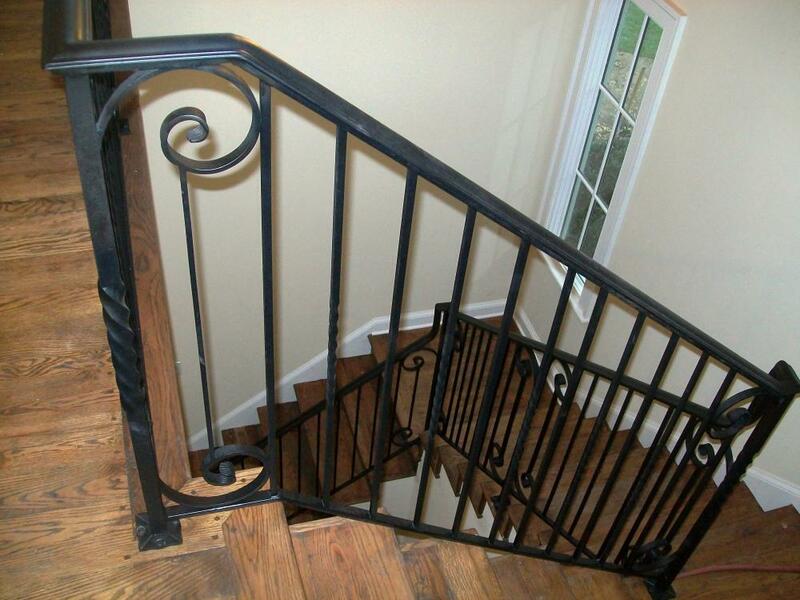 Looking for ideal Wrought Iron Indoor Railings Manufacturer & supplier ? We have a wide selection at great prices to help you get creative. 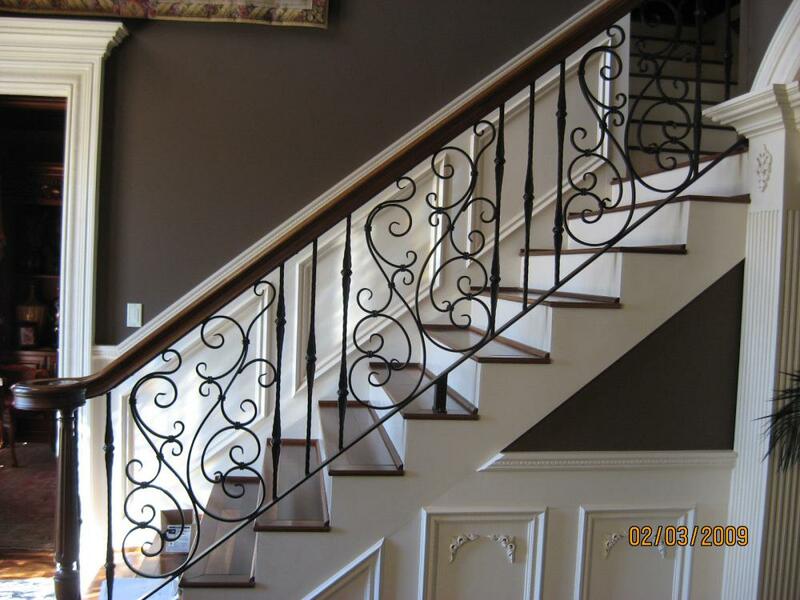 All the Wrought Iron Steel Railings are quality guaranteed. 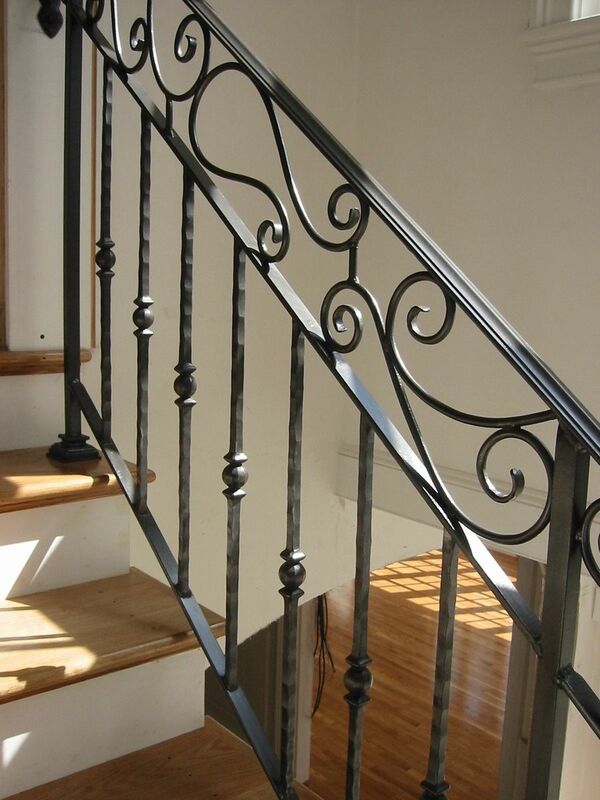 We are China Origin Factory of Wrought Iron Stair Railings. If you have any question, please feel free to contact us.